Future is one of the biggest superstars in rap music right now. He unexpectedly released his third album, DS2, in July 2015, which earned him his first No. 1 on the Billboard 200. The Future kit contains over 884 drum sounds grouped into the following categories: kicks, claps, hi-hats, cymbals, percussion, sub-bass and toms. 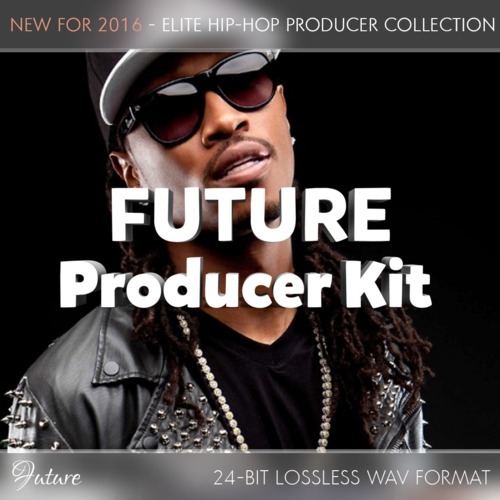 Future Producer Drum Kit - Elite Hip-Hop Artist Collection future producer drum kit 278904930 23.99 loncaliproductions Fresh Download Available!